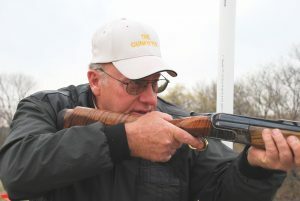 What makes Jim qualified to teach and fit guns? Jim was the 1989 NSCA National Champion and Colorado State and Zone Champion. 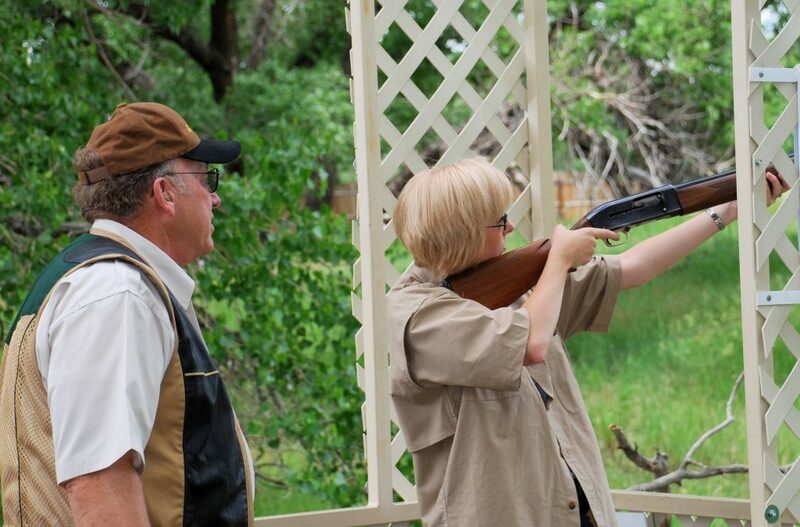 Jim travels all over the country and is a consistent shoot winner. He is an expert at evaluating YOU, the shooting enthusiast, so you can see quick results in your target hitting capability. Jim has worked with men, women, and children alike. He has worked with beginners, as well as champions in the sport. Shooting without a proper fitting gun is a waste of time and money! Fitted guns shoot where you look and are more comfortable to shoot. Services include stock alterations, stock refinishing, and more.